Laurent David (facebook.com/oldavidlo) is a brilliant musician who splits his time between France and the US, specifically in New York City. He recently came to our Paris, France showroom to do an interview in French and to record this solo session. He's playing an instrument he initially developed with the late luthier Xavier Petit, the Bibass. The model Laurent is playing now on the video below is built by another French luthier Tiphaine Gallucci (gallucci-lutherie.com). 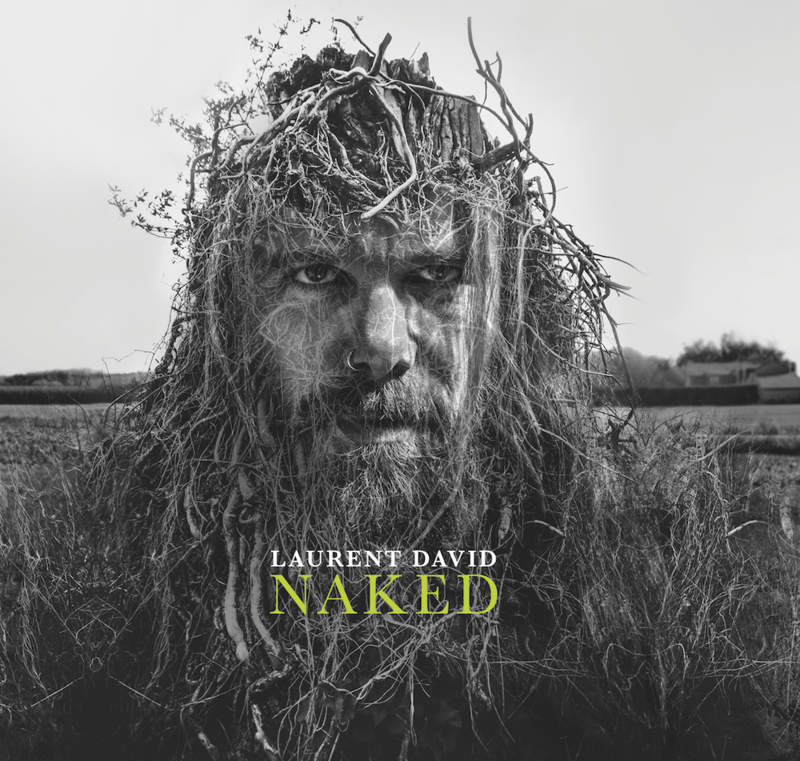 Laurent David played on the video a composition extracted from his excellent latest album full of bass solos, Naked. Until the next session or interview, keep on playing the guitar!